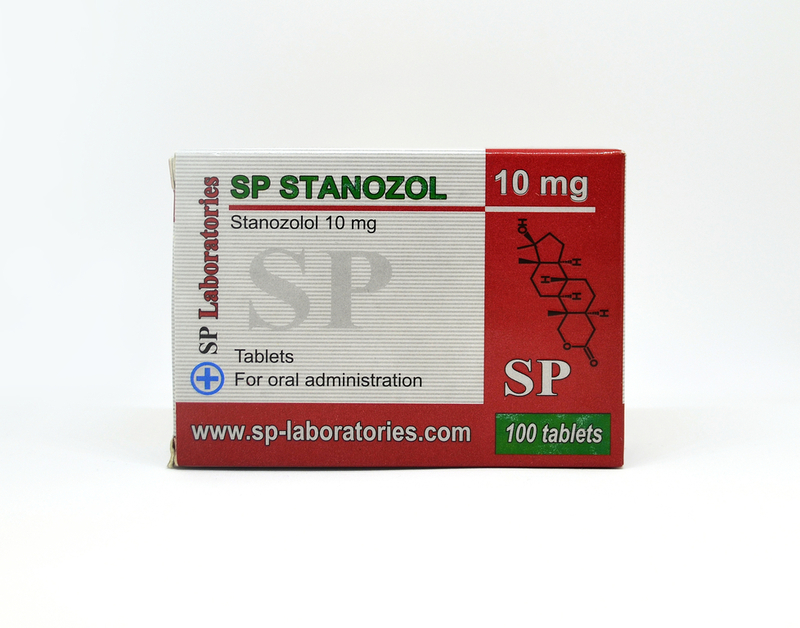 Stanozolol is a derivative of dihydrotestosterone with low androgenic action. 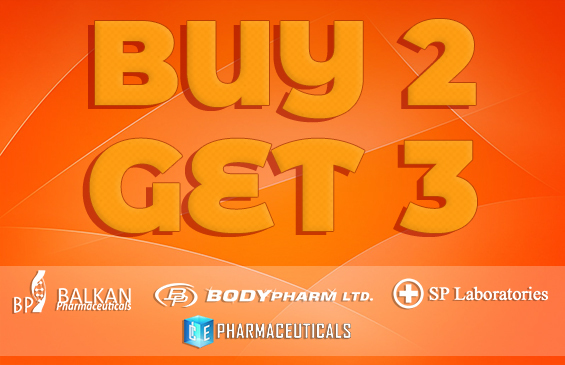 This steroid promotes muscle mass gains, but it is more used for defining and ridged cycles. 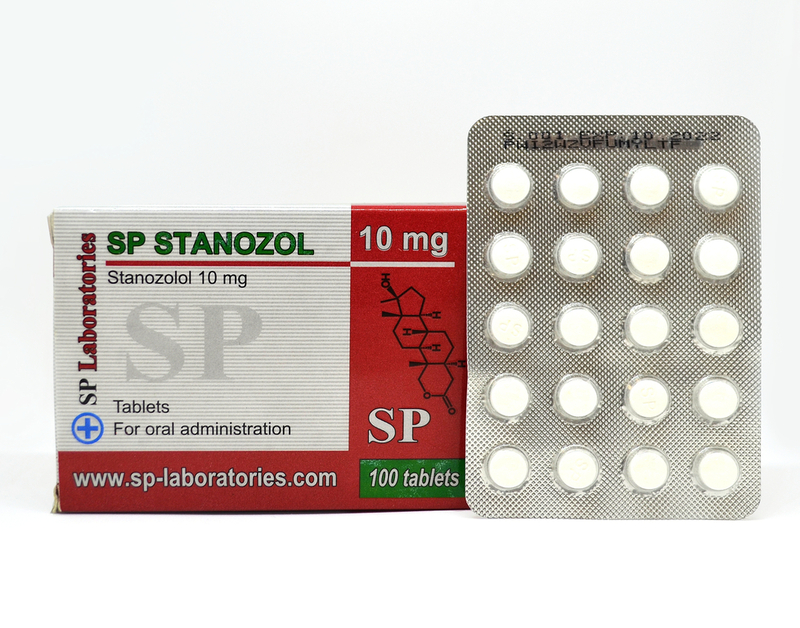 The property of stanozolol is to reduce testosterone carrier protein in order to have more testosterone in the blood, it can be used in combination with other steroids, if used alone it reduces testosterone levels in the blood. So it is advisable to use it with testosterone to avoid sexual dysfunction. It is said that stanozolol can cause weakening and strengthening tendons in certain places. This, however, is not suitable for those who practice contact sports and impact on the joints. This steroid gives a hard and dry muscle mass as being very well used before competitions, does not hold water in the body, can even eliminate it in some way. Gynecomastia is not a problem because it is not flavored.